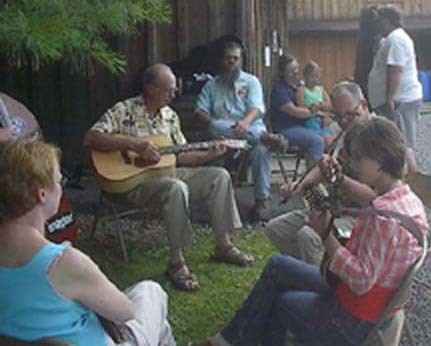 Memorial Strings is an Old Time Band with volunteers of all ages playing and jamming whenever we can. We play occasionally during the church service, and also around the community at different events. 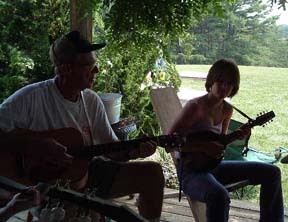 We have a wonderful time getting together and playing our music. We would love to have you join us ... Bring your instrument and join in the fun. Contact Rex Haynes at : rex37@verizon.net or call the church 304-872-3221 for more information.